It’s crazy what nature can do! Climate has a huge effect on skin. 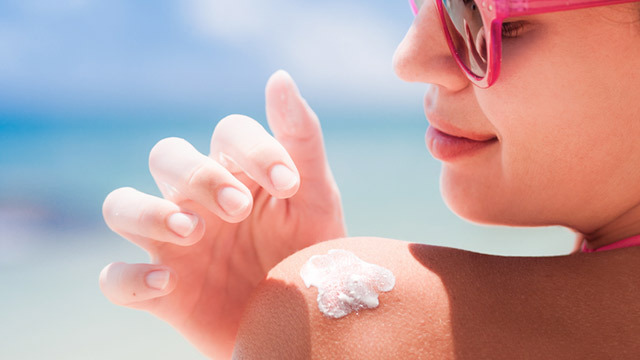 Whether it’s cold and dry or hot and humid, the weather can cause everything from darkened, itchy skin to dry patches. With the coming of El Niño in a few weeks, the rising temperatures, higher humidity, strong winds, and heavy rain will cause damage to your skin. Extreme environmental conditions can overwhelm the skin’s natural protective barrier and make your skin dry and rough. 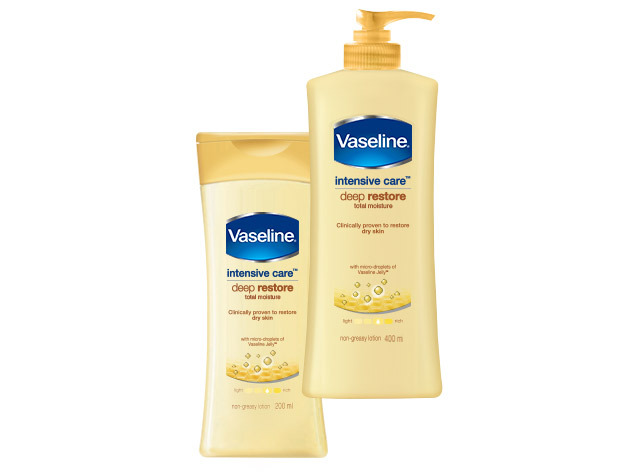 If left untreated, dry skin may lead to a common skin problem called Xerosis. Because it affects the skin’s ability to maintain adequate hydration, dry skin makes your skin more prone to wrinkles, fine lines, eczema, and bacterial infections. Our daily habits and activities, such as spending the entire day in an air conditioned room, taking hot showers too long, using harsh bath soaps and getting exposed under the sun too much, can all make our skin dry and damaged. Don't worry, these are easily preventable if spotted and treated right away. First, do a quick skin test. You can scratch the skin on your arm and if white marks appear, your skin is most likely dry. Also check your elbows, knees, and heels for any signs of dryness as these are the hot spots where skin dryness is most noticeable. But no need to panic! This is easily treatable at home. 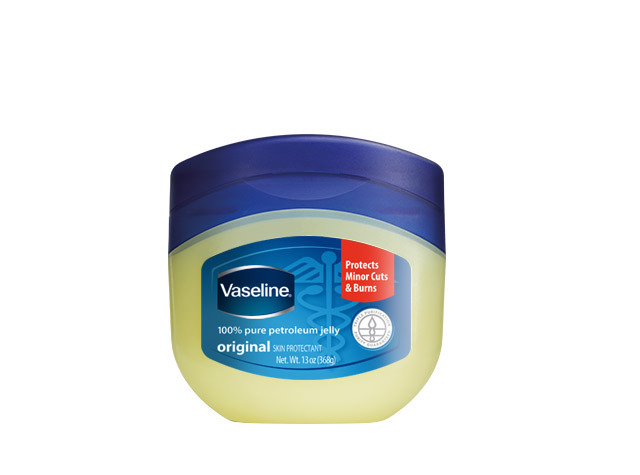 For targeted areas like elbows, heels and knees: Heal dry skin with Vaseline Petroleum Jelly. 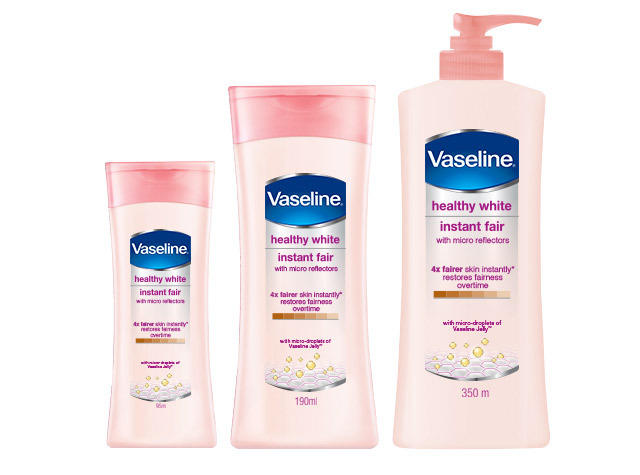 For brightening: Heal dry skin and get four times instantly fairer skin with Vaseline Instant Fair Lotion.